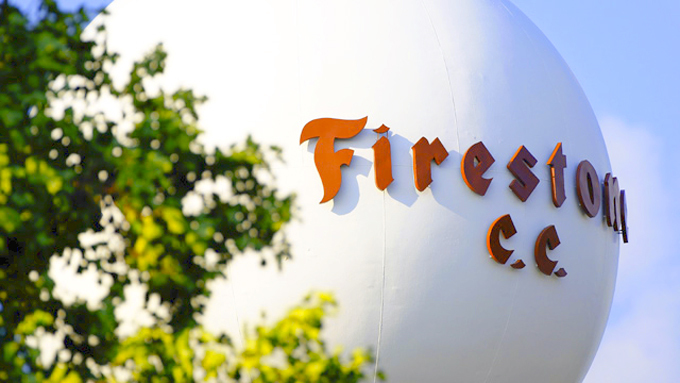 This week sees the return of the World Golf Championship (WGC) at one of the most iconic golf courses on the US Tour, The Firestone Country Club, in Akron, Ohio has a long history having hosted PGA Tour events for over five decades. The South Course with its great views of the Firestone water tower provides a challenging, test. Opened back in 1929 and designed by Bert Way, it then had a redesign by Robert Trent Jones in 1960. It’s a tough track at 7,400 yards with two halves of 35 making a par 70. No surprise to see Tiger Woods 4/1 at the top of the betting odds, Firestone is a course Tiger loves, having won seven times on this track. I do feel he will do well here this week if not win it, but after his Open Championship finish, I don’t feel the odds are great value, especially in a top quality field like this. 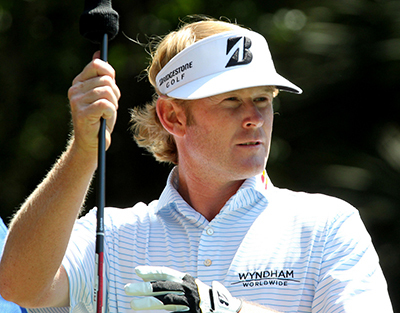 Will Brandt Snedeker 20/1 make it back-to-back wins? I actually think he could go three in a row with the PGA title next week, but I will leave that until then. We did pick Brandt to win last week and I am going to stick with him again – who knows what he could score if he managed to sort his driving out and hit a few more fairways. 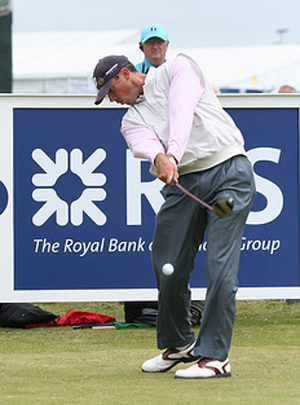 Another player that is in good form coming into this week and had a tied runners-up finish at the Canadian Open is Matt Kuchar 25/1. Matt has only been outside the Top 10 once in this event since 2010 and that was in 2011 when he had a Top 20 finish. Kuchar has already won the WGC Match play title this year along with a win at The Memorial Tournament and he currently sits in second place on the FedEx rankings. With Hunter Mahan pulling out of the Bridgestone Invitational due to the birth of daughter Zoe, I have replaced him with Jason Day 33/1. Jason had a Top 5 finish at Firestone back in 2011 when he opened up with a round of 63. Day hasn’t won this year but does have five Top 10 finishes from his fifteen starts and he’s only been outside the Top 25 in three of those events. Hopefully the Australian has gotten over his final round of 77 at the Open Championship and comes back this week with a bang. 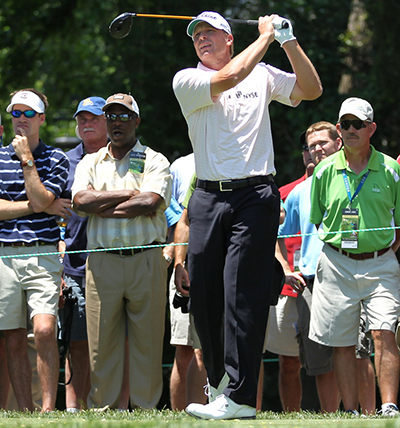 Another player who has only been outside the Top 10 once since 2009 is Steve Stricker 33/1 he seems to love playing at the Firestone Country Club and was runner-up here last year when firing a final round 64. Steve has only played eight events this year but has made the Top 10 in five of those. In fact he has only been outside the Top 25 twice and has two runners-up finishes – not a bad return! 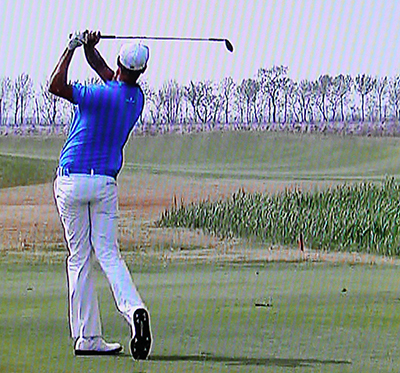 All that is missing from Henrik Stenson 40/1 stats this year is a big win. He has made the Top 25 in all three majors played so far this year and his last outing was his runners-up finish at the Open Championship, which followed his Top 5 finish in the Scottish Open and a Top 10 at the BMW PGA Championship. Henrik is ready to win another big event, whether it’s this week or next, I don’t think it’s too far away. This week’s outside tip has to be Bo Van Pelt 100/1 these are great odds for someone who has not been outside the Top 25 once since 2010 when he first played in the event. Bo has a third and eighth place finish here in those three years, I know he doesn’t come into this week in the greatest of forms with only one Top 10 finish so far this season, but this is a track he seems to enjoy playing and brings out the best in his golf game. I will also give a mention to someone else I am putting a couple of pounds on and that is Mikko Ilonen 250/1, I do rate the lad from Finland. I’m not sure you’ll get him at these odds once this goes live though.